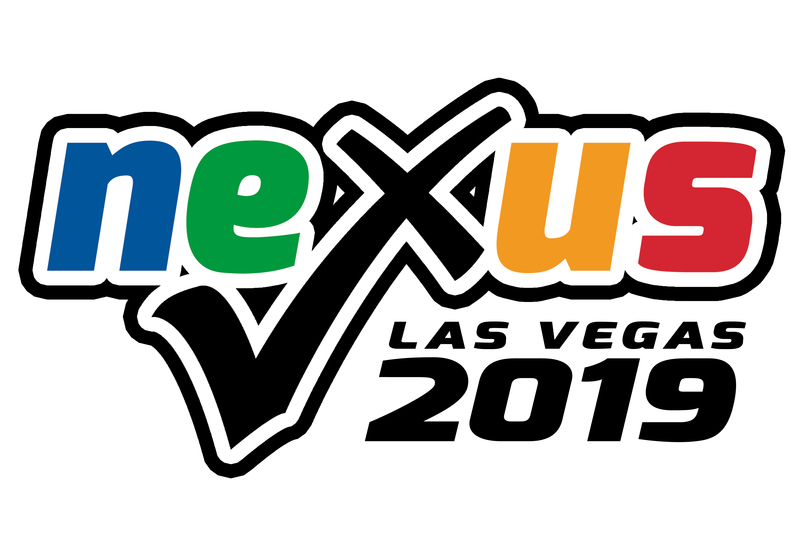 We're excited to announce we’ll be returning to Las Vegas for NeXus 2019! Join us at Bally's Las Vegas, January 28-29, 2019, for another unforgettable convention. Spend two days with the Aramsco, Interlink Supply, and Safety Express teams, top manufacturers and colleagues enjoying educational workshops, networking events and our industry-leading vendor expo. At Nexus 2019, you’ll be in the company of the best in the industries of restoration, carpet cleaning, surface preparation, abatement, professional cleaning and so much more. Over 100 exhibitors will be showing off their greatest equipment, giving demos of their new products and sharing industry insights. Plus, you’ll have valuable one-on-one time with the Aramsco, Interlink Supply and Safety Express sales teams. Gain insight on new trends and regulations, add a fresh spin on your business management, and pick up a new line of business or two by attending our seminars. You’ll walk away with a ton of new information and IICRC CECs and/or RIA Continuing Education. Course topics will cater to restoration, environmental and carpet cleaning professionals. They don’t call Las Vegas “The Entertainment Capital of the World” for nothing! Relax and create some great memories at one of our many networking events. We’ll be kicking off Nexus 2019 with an incredible Welcome Reception and closing with our legendary after-party, with tons of fun in between!